The formal process of appointing the new Vice Chancellor of National Academy of Medical Sciences (NAMS) has not begun yet as Prime Minister KP Sharma Oli and Deputy Prime Minister and Minister for Health Upendra Yadav proposed different names. Incumbent Ganesh Gurung’s term had expired on Thursday. 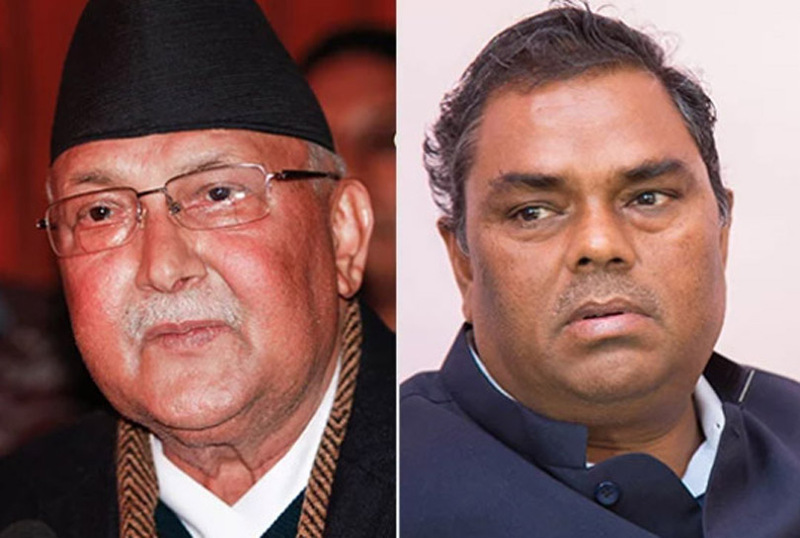 Prime Minister Oli, also the Chancellor of the Academy, has formed a three-member committee under the leadership of Yadav, who is ex-officio Pro Chancellor of the body, to recommend a name for the top position. However, he has also piled pressure on Yadav to pick a person of his choice. Sources say PM Oli wants to appoint Dr Bhagawan Koirala or Dr Jagaeshwor Gautam for the position whereas Yadav wants to give the responsibility to Dr Sita Ram Chaudhary or Dr DN Shah. On the other hand, some staff including doctors of the Academy and Bir Hospital have demanded that people already involved in the Academy be appointed to the position. If their demand it heeded, Koirala and Shah will be out of the race.